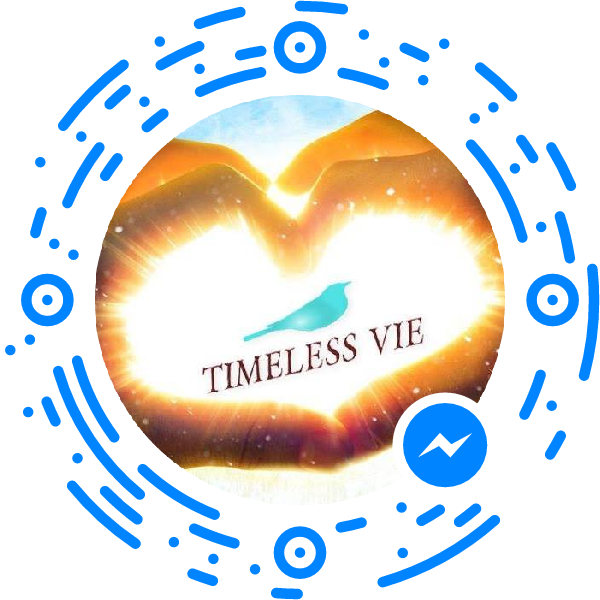 ANNOUNCEMENT: TIMELESS VIE launches an MLM-free logo. Join Mrs Gloss & The Goss & The Motherload and become one of our network members! We’ve been working on this for a while – our plan to create a logo for spaces & businesses that are free from multi-level marketing selling, recruiting, and manipulation. Our logo will be your guarantee that the business, website or group owner has a strong anti-MLM policy, and will take action to remove people who break that policy. Want to join our MLM-free network? Let us know and we’ll add you & send you the logo to add to your website, FB page, twitter etc. Businesses, groups etc that join will receive social media support from us for their endeavours. We will do this at regular times throughout the year. We are very serious about our mission to support women – whether as small business owners, artists, groups, or online. Previous Previous post: #Stealthbots: All the ways “social selling” bots try to invade Facebook groups, brought to you by The Motherload – and us. Hi Samantha, direct message our FB page and we can help you add the cropped, round photoshop version to your banner or graphics. Welcome! We’re THRILLED to support you. This is terrific! A great step forward in your anti-MLM activism. I would love to be part of this and display the logo. How do I get started?